This instructor training package equips you with all the tools you need in order to train and certify your colleagues, staff or clients in the Workplace Hazardous Materials Information System (WHMIS). The course is delivered entirely online, including our hand-marked examination. Once you have completed the course, all of the Instructor Resource files are available to download immediately. 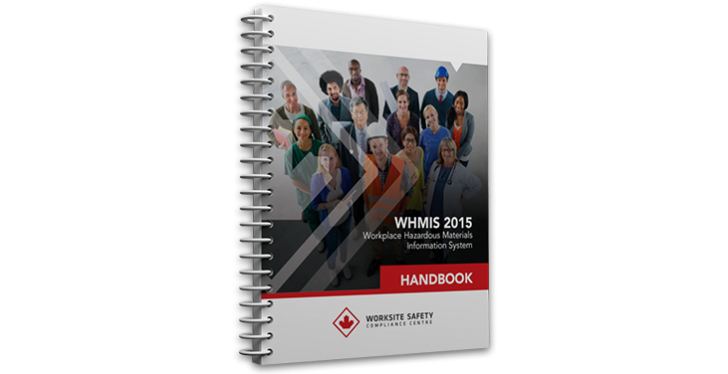 You will also receive physical copies of the WHMIS Expanded Reference Guide, WHMIS Student Handbook, and WHMIS Student Course book. Shipping is included in the purchase price. All training materials reflect the current Federal and Provincial legislative compliance requirements. Student manuals compliment the instructors reference manual and presentation that is provided in this Train-the-Trainer kit.